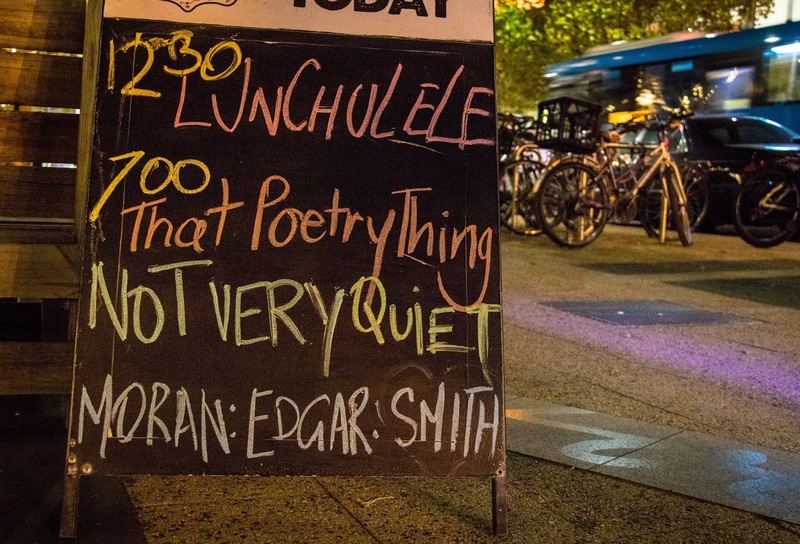 On the 21st of May, I participated in a poetry night hosted by local groups 'Not Very Quiet' and 'That Poetry Thing' at a cafe in Canberra. I was one of three presenters making up the evening - three woman poets from three different generations. My near-adolescent complexion and lack of home ownership qualified me to fill the young poet slot. My friend Moya Pacey of Not Very Quiet kindly asked if I would like to be a part of the evening, along with poets Melinda Smith and Suzanne Edgar, who are significantly further along in their careers than I am. It was a lovely opportunity and I'm happy to have had the chance to be involved. We were encouraged to read our own poetry as well as share the poems of woman poets we particularly admire. I chose to share a few poems by the brilliant Mary Oliver, who I adore. 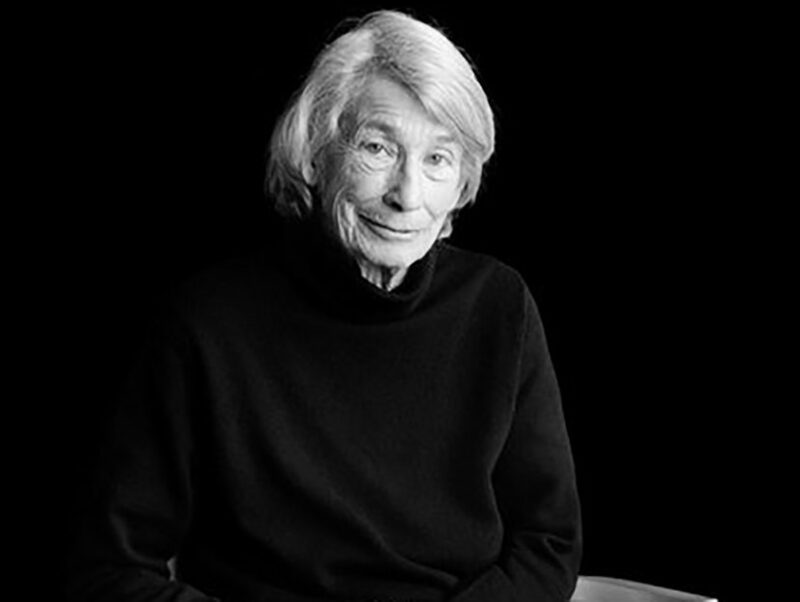 Born in Ohio in 1935, Mary Oliver was recently acknowledged by the New York Times as being “by far and away, [America’s] best-selling poet” – yet I certainly never studied her work at school. In fact, she tends to be overlooked by academia in general, at least in Australia. Yet she is talented and prolific, and still writing poetry today at 82 years young. I began by reading one of Oliver's most famous poems, Wild Geese - a poem which has been described as having saved lives. Following that, I read The Kingfisher, Sleeping in the Forest (a personal favourite) and the delightful, playful poem That Little Beast. They were a pleasure to share as, at least in my experience, Oliver's poetry is powerful enough to alter one's outlook on life for the better. It's interesting how people react to Oliver. 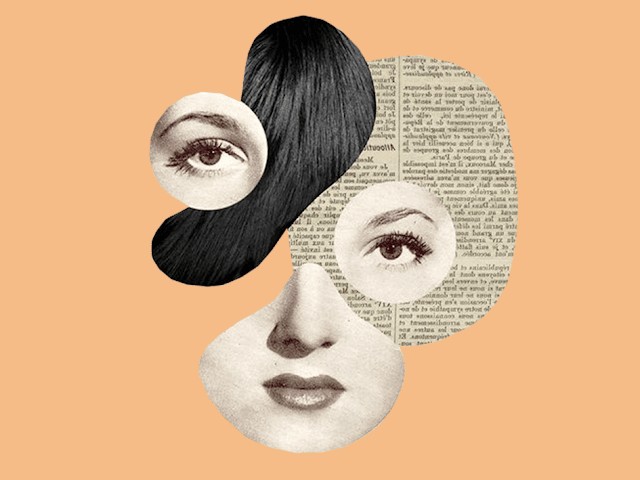 While she is widely loved, some critics have derided her poems as simplistic, being as they are often about subjects deemed old-fashioned in contemporary poetry spaces, like nature and beauty. Yet I like her enormously. She has no interest in being edgy, or intellectual to the point of being inaccessible. She is sincere and perceptive. If people deride her work, therefore, it does make me wonder what is actually being derided. "I enjoy many angry, political poems, and I think there’s a place for them. But at the same time… in my opinion, it’s easier to put something down - like I did in Iffy, for example - than to lift something up. Righteous indignation isn’t a vulnerable position: it’s one you walk into wearing an armour of justifications. I’ll tell you a secret now, actually: which is that I wish I were braver in writing my poems and in sharing them. 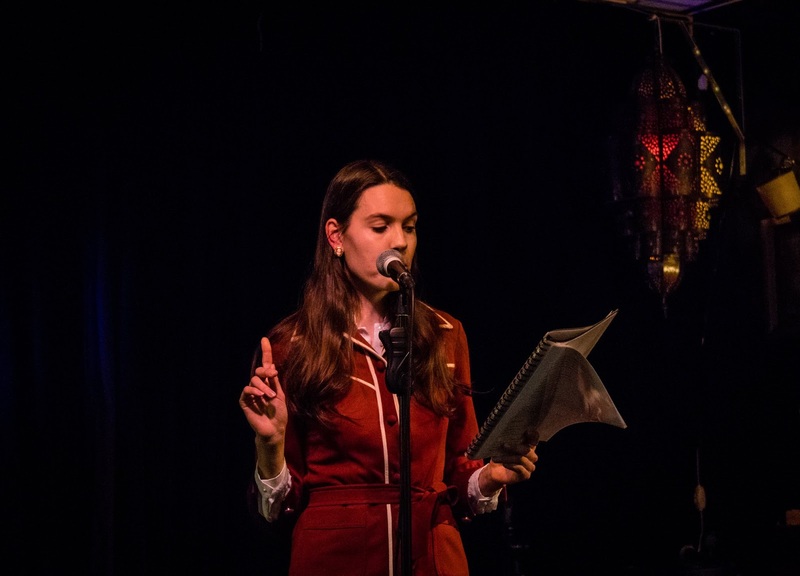 I often write with a punchline; at most readings I’ve done, I’ve used humour to try and entertain, and thus avoid sharing anything more earnest, more vulnerable. And that’s why I like Mary Oliver so much: because she is sincere and isn’t afraid of writing about feelings or observations others might find inconsequential. And that, to me, gives her work value, whatever the critics may think."